Download rubrics to evaluate both Informational Text and Literature. After reading a text multiple times, mark an X in each row to show how the text ranks for that criterion. For example, within the qualitative section, if the layout is traditional or typical, then you would mark the complexity low. But, if the language demands are difficult and unusual for your readers, then you might mark it as high or moderately high. The second page of the rubric includes the quantitative measurement. 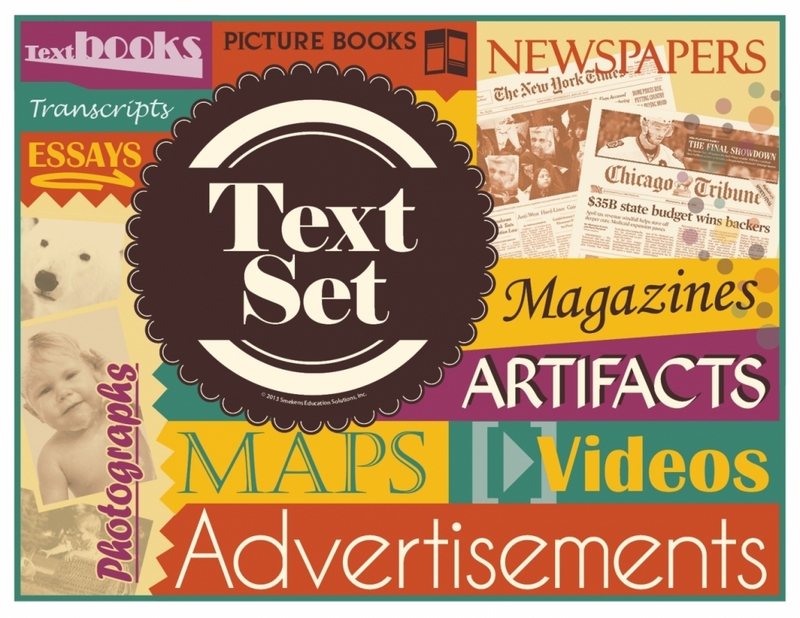 To determine whether a text is high-level reading or low-level reading, consult its Lexile score, AR level, guided reading level, or some other leveling system. 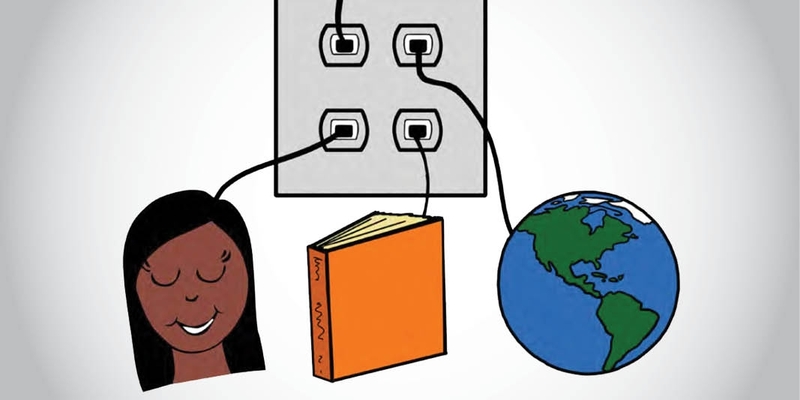 For the Reader and Task Considerations, the five components center around how much support you are going to give the reader and how challenging the after-reading task will be. When you've filled in each relevant row of the rubric, determine where the majority of the Xs have fallen. Is the text mostly low level, mostly high level, or moderately complex? Plan to keep a copy of the rubric, labeled with the text's name and the date--or make note of the text-complexity level within the text itself. However, keep in mind that for different classes, this same text could score differently. You'll need to reassess texts periodically, making sure you consider the different readers and how they will experience the same text. Thank you, Helen, for this question. Yes, that�s how to use the rubric. Go with a �general impression.� After looking at all the different criteria, it�s important to consider where most of the X�s fall for a particular text. Are the marks mostly high or mostly moderate? However, consider only using the rubric when you already have a hunch that the text is complex. 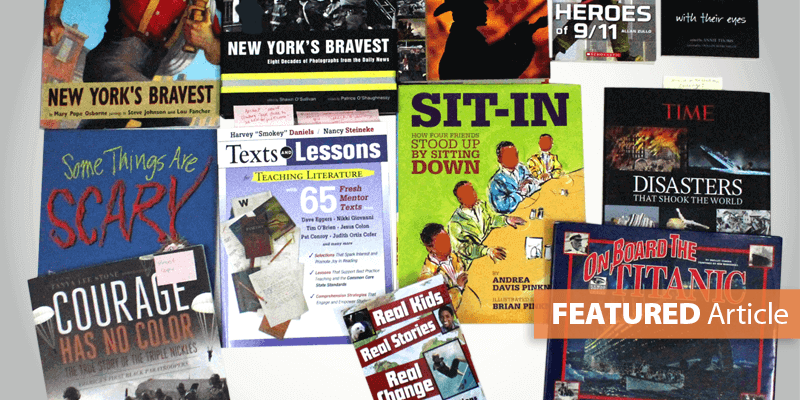 Consider specific factors that make texts difficult for students. Was the required background knowledge a significant challenge? Read some simple texts first to frontload. Was the sentence structure or text structure difficult? Plan to ask questions about the craft and structure and target mini-lesson instruction in that area. Was the font, format, or layout unusual? Provide explicit instruction to support their reading. 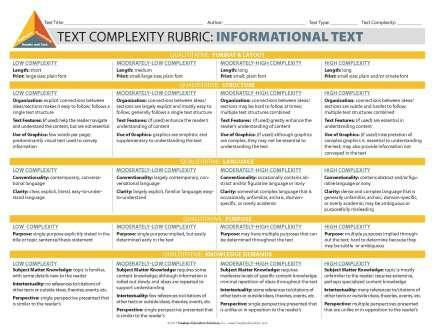 The rubric can be more than just a tool to measure a text�s complexity. It can act as a means of identifying what complex-text skills to focus on when teaching with a particular text. Article originally posted May 5, 2015 and updated in March, 2019.